The system you trade in must be complete so you’ll need the receiver(s) and mic(s). The system you trade in doesn’t have to be functional. That first point is fair enough but that second point makes this a great deal for a lot more people. 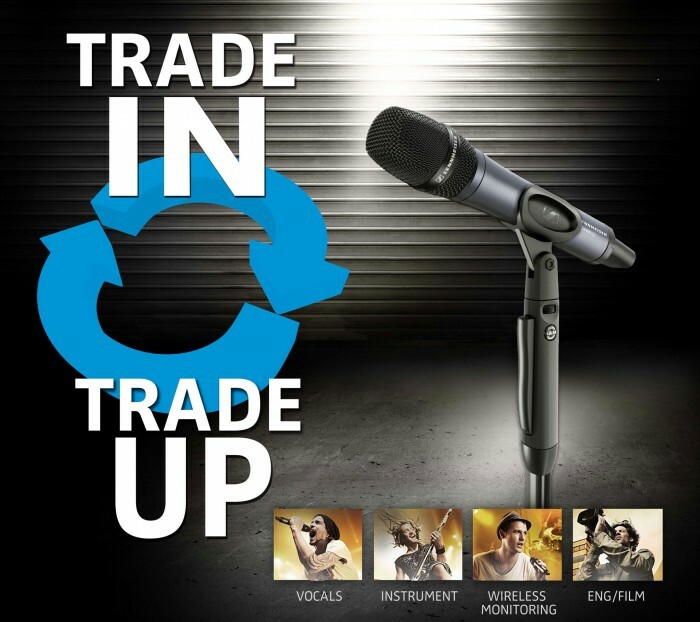 For full details and breakdown of the actual trade-in process go to the official Sennheiser UK Trade In Trade Up page.